At the end of these hot,dry days on the dairy farm, I love to see the cows gathered in the shade of the trees by our front yard fence. For me, it's a vacation-like moment to watch the cows resting in the shade and shadows created by the sun going down, cooling the air and bringing relief from the heat and stress of the day. These pregnant Holstein dairy cows by the house have been on vacation for almost two months. Birth of a calf will end their two month resting-in-the-pasture vacation that has been preparing them for delivery of a healthy calf and the production of high-quality milk. 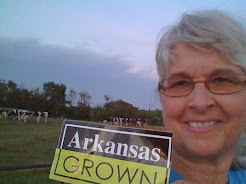 Although dairy style cow vacations happen all through the year on our farm, summer is a good time for a dairy cow to be on a resting vacation from milking due to the stress of Arkansas summer heat and humidity. After pregnancy is confirmed by our veterinarian, the cow will be turned dry for this resting vacation two months before the expected due date. On the turn dry day, the cow is milked and her four quarters (teats) are treated with preventive medication to protect from bacterial environmental infection. 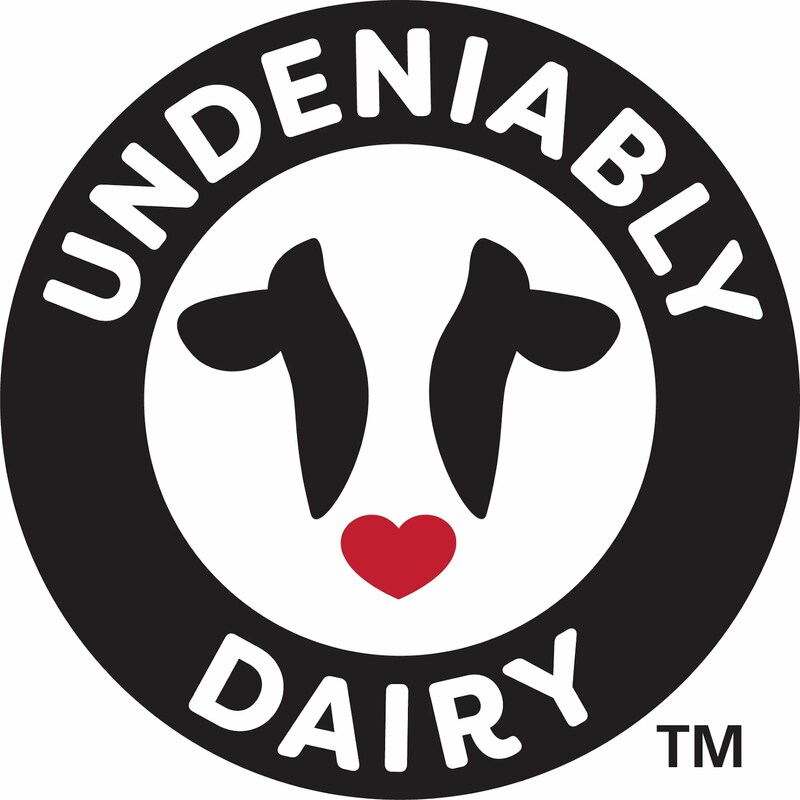 The cow is then removed from the milking herd, fed a special balanced and nutritious diet during the dry cow period, and allowed to rest in the pasture with other expectant cows. After the cow has her calf, her resting vacation is over and she will return to the milking herd rested and ready to provide high-quality milk. Due to being treated with medication at turn-dry time, her milk is discarded until the milk is tested negative for medication. It's a fact that milk and dairy products are among the most highly regulated foods available. 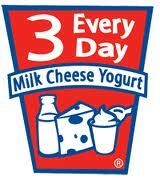 Dairy style vacation is part of our ongoing commitment to providing high-quality milk by taking good care of our cows. Hope you're having a dairy good vacation!